Plastic Film Corporation's opaque plastic film for the Bookbinding, Stationery, POP and Packaging Industry is manufactured with 100% Virgin materials to allow for compatibility and consistency. We have developed our opaque plastic films to meet the requirements our clients have expected and demand. Standard Single Sided PVC with 3 embosses to choose from or a unique patented PVC line that was developed to lower the amount of inventory needed with the flexibility of having 2 embosses, all manufactured to the Binding Industry of America (BIA) Standards. 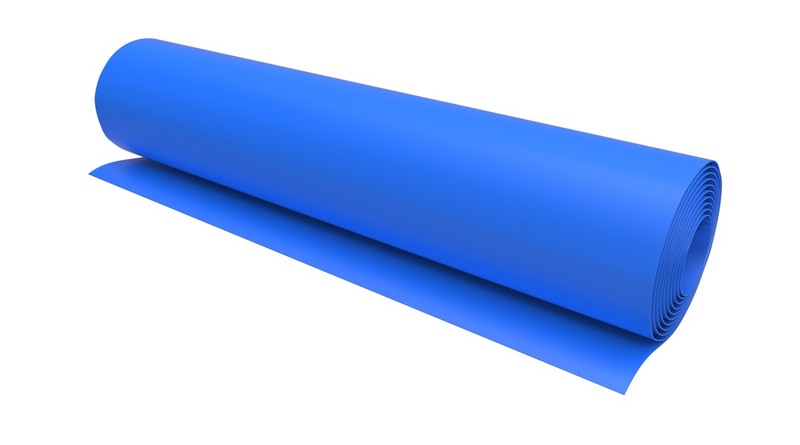 Our opaque plastic sheeting comes in various finishes and 37 color options to help meet your needs. Double Embossed allowed for expanded capabilities of use and to lower basic inventory levels. With Double Embossed you were able to have two products on the floor without double the cost. This also has provided extra added benefits for certain products where a double-sided emboss could improve the final product. Our PVC films meet all the high demands in quality and regulations for today’s needs. Certified and compliant in RoHS, CPSIA, REACH, BPA Free, Dodd-Franklin and Cali Prop 65. Our REACH compliancy can be viewed here. **Custom runs are available in the items above to match for Color, Gauge, Emboss and size preferences. Plastic Film Corporation is capable of manufacturing a variety of custom colors for PVC film as well. Please contact us for more information about our custom capabilities.